Binaural Beats used with stereo headphones stimulate brain entrainment, instant relaxation, emotional balance, healing and well-being and a heightened states of consciousness. Our Music helps to find balance in this often fragmented, confused world. ‘As we explore our own depths as human beings - we share our process through sound and vision’. 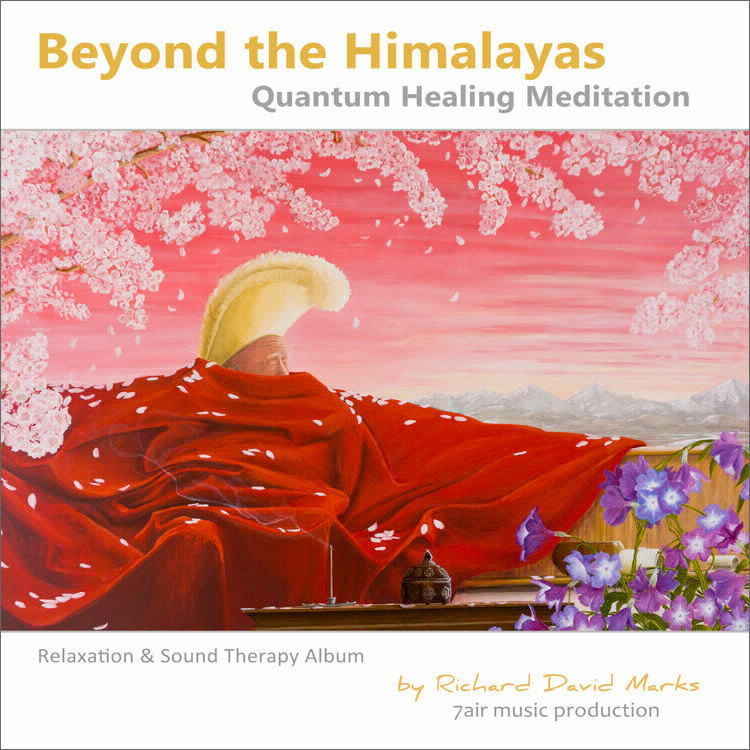 A 6 song album for deep meditation and healing, taking us into the unconscious mind for relaxation and renewed creativity. "Star Journeys" A Binaural Beats Album by 7air music, written & produced by Richard David Marks. 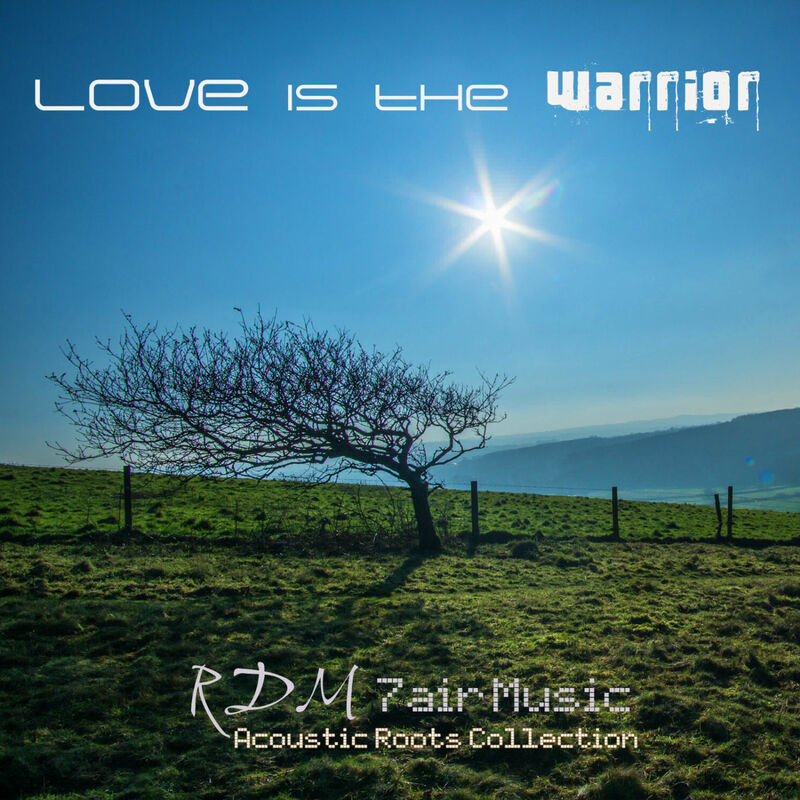 A collection of deep meditational tracks, with beautiful spacial pads & synths. Evocative timeless spacial! This is primarily for deeper healing and meditation, ideally suited for working therapists & for those on a journey of self exploration.